Thanks to reddit user SigilSC2 for helping the macro cycle guide for this introductory to StarCraft article. If all of these things are done in a timely fashion, our gameplay comes together and builds the foundation for good macro. As long as these things are met, excess resources can be applied towards more production, tech, or economy. Unless it’s explicitly part of your plan, you won’t build anything that limits your ability to do these things. For both Terran and Protoss, this is making sure all of your buildings are producing and you have free supply. If this condition isn’t met before making your next building, you’re sacrificing potential economy or army and that usually isn’t a good thing. Organizing these tasks into a sequential list makes them easier to remember and provides a foundation for gameplay. This is called the Macro Cycle. By doing these things in a set order they are easier to execute and can be trained to do them quickly and routinely. Due to how crucial these things are to our gameplay, the goal is to be able to do them automatically. Once this cycle is understood it can be practiced and trained until it becomes muscle memory. When the cycle becomes automatic, you’re free to focus on other things in the game and you can step outside of the game and watch yourself play good Starcraft instead of fighting with it. Another thing that the macro cycle helps is with is when something happens that throws off a players rhythm, getting back into the macro cycle helps to regain that rhythm. Zerg’s macro cycle can be the most involved of the three races. It often takes longer to execute and more screen time. The advantage is that Zergs don’t need to do it as often. While the other races juggle their selection and check the cycle every chance they get, zerg only need to execute it every 30 seconds. This is the amount of time it takes a queen to inject a hatchery and have enough energy available for the next action as injects form the basis for the macro cycle. The most important thing in Starcraft is putting your attention in the right place at the right time, and our macro cycle has the highest priority for most of the game. 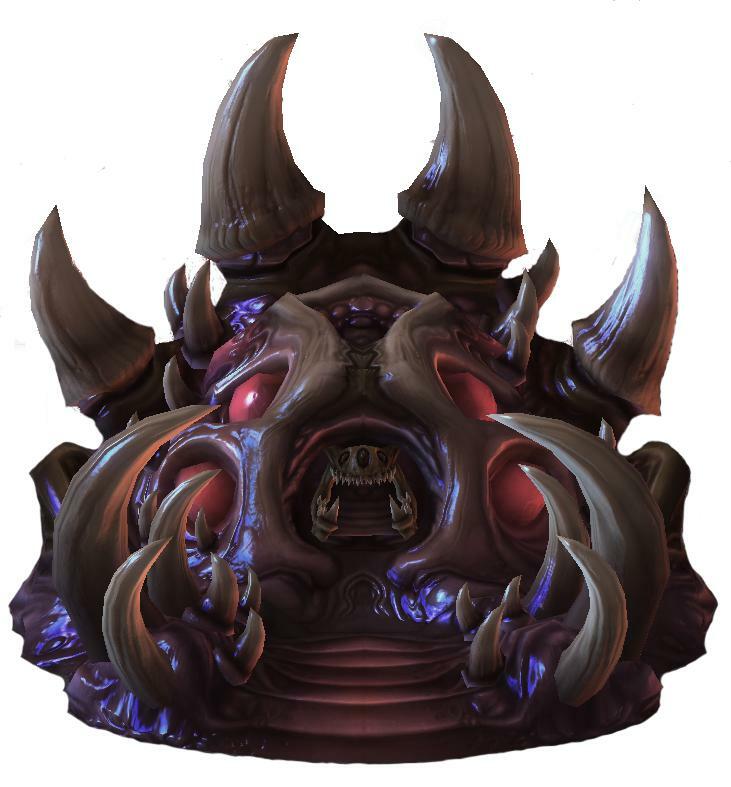 Injecting all hatcheries/lairs/hives starts the macro cycle because larvae is the foundation of zerg production and constantly producing as much larvae as possible is important to being able to spend all of your resources. This is just a quick check for how many overlords to make during this macro cycle. Generally a decent rule of thumb will be 1 overlord per base (up to 3-4) for each macro cycle done. You may need more or less overlords depending on the situation and the game. Next you want to select all of your hatcheries and build all of the army units that you will need for this macro cycle. As this is done you want to control group eggs. This means control click the eggs in the bottom center selection graphic, this will select all of the units you just made from hatcheries, then hold shift and add press the control group of your choice. Note: If you are making units that will go into more than one control group, first select your hatcheries make the units for the first control group and then egg hotkey them, then reselect your hatcheries and make the units for the second control group and egg hotkey them. Repeat until all control groups are done. Next you want to make all drones that you want to be making this macro cycle. In the early to mid-game, especially in ZvT and ZvP and up to ~80 drones your macro cycles will generally consist of mostly drone cycles or you know you need to make army units to hold an incoming attack. Lastly, with the last few larvae make the overlords required for your macro cycle, knowledge gained after checking supply. Spread creep is the last step in the macro cycle, it consists of quickly checking all active tumors by clicking on the mini-map to jump to their locations and creating new tumors. Spreading creep is also done through designated creep spreading queens. PiG goes over the macro cycle and improving your macro in the PiG daily #161. I would like to note, all of his content is separate from mine and all credit for his videos goes to him. I just think it is the best video content for new players and am posting it here as a reference to help new players. I think an article on dedicated hot keys would be great. I haven’t played in a while and pretty rusty around cycling through multiple hatcheries and queens. I have some information on hotkeys in the getting started tab. What kind of information on hotkeys would you be interested in? like the ones to rebind or control groups to put different units in or something else?